Bret Contreras received a PhD in strength & conditioning from AUT University and a CSCS certification from the NSCA. He puts out a monthly strength & conditioning research review with his colleague Chris Beardsley and maintains a popular blog. In addition, he wrote Bodyweight Strength Training Anatomy and Strong Curves with his colleague Kellie Davis and invented and patented the Hip Thruster. 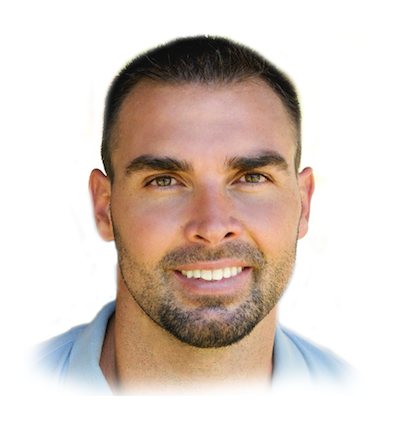 His primary research interests are biomechanics, the role of the gluteus maximus in performance, and strength training adaptations.